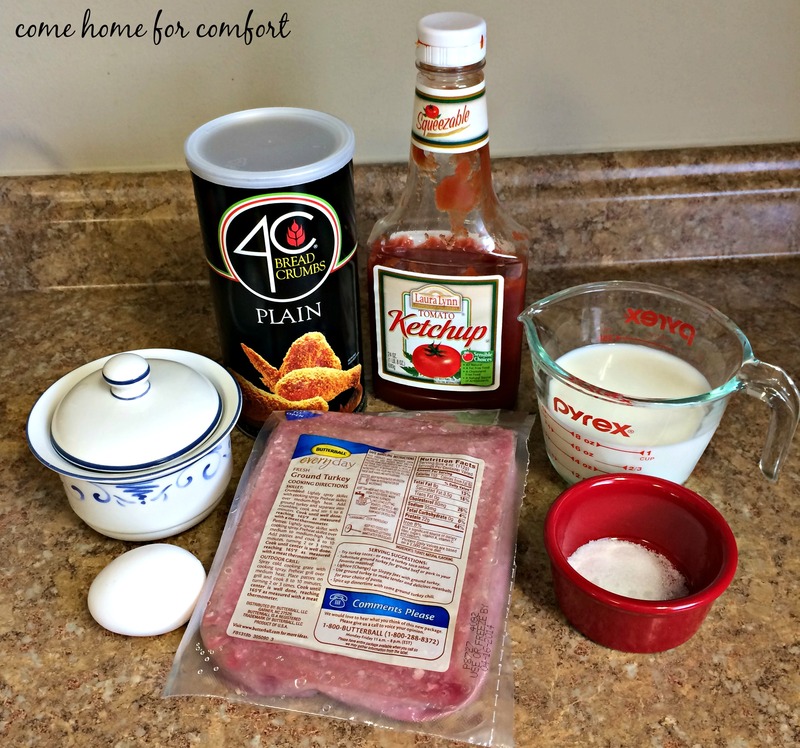 I’ve been cooking with ground turkey a lot in the past several months. Right now, I can get it for almost a dollar a pound less than I can get ground beef! I’ve found that it’s a pretty good substitute for beef in things like tacos, chili and spaghetti. 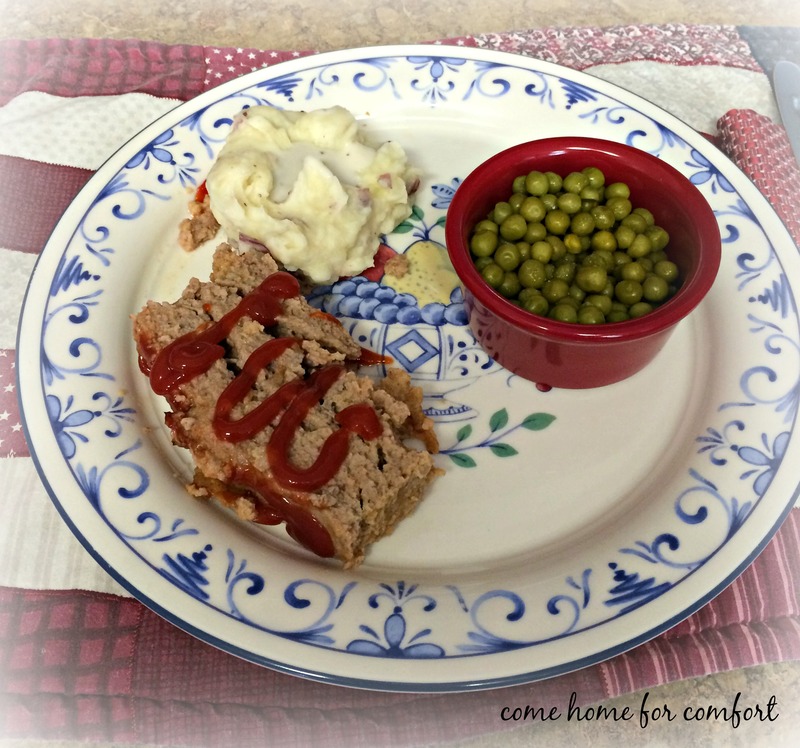 My husband is a huge fan of my Mom’s meatloaf recipe, so I was thrilled to find that it tastes just as good with ground turkey instead of beef! This recipe is a good one to double – freeze one loaf and bake it when you need it. Mix all ingredients. Bake in a loaf pan at 350 for 45 minutes to 1 hour. Top with extra ketchup, bake 5 minutes more. Enjoy!